One of the things that makes Rome such an interesting place to visit is that he whole city feels like a landmark unto itself. Most of us think of visiting Rome and imagine we’re traveling to a cluster of well-preserved buildings and artifacts from a legendary empire that ruled the known world 2,000 years ago. The cool thing is, this is sort of true! But there’s more to Rome than a small cluster of ruins. It’s a large modern city with attractions that give us glimpses of multiple amazing chapters of history. So rather than expecting to see it all just by touching down at the airport, it is actually necessary to pick and choose and decide what you want to make an effort to see in person. 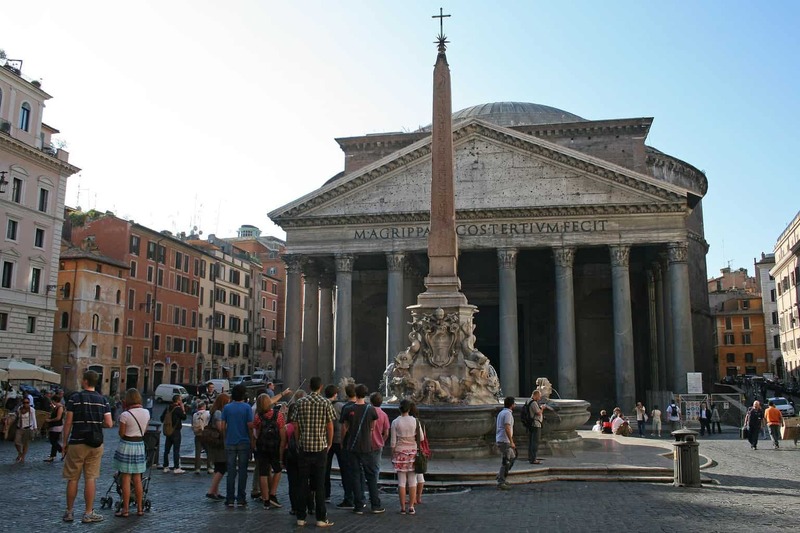 There’s no end to the intrigue that surrounds the Roman Pantheon. To begin with it’s one of the best-preserved ancient structures anywhere in the world, with columns at the entrance and a gigantic concrete dome that make it wonderful just to look at. It’s also fascinating to note that you can still attend a weekend mass in the Pantheon, meaning it’s still an active church. Perhaps most intriguing of all however is the building’s history. Put simply, we still don’t know what it was for beyond the fact that it was a pagan temple. 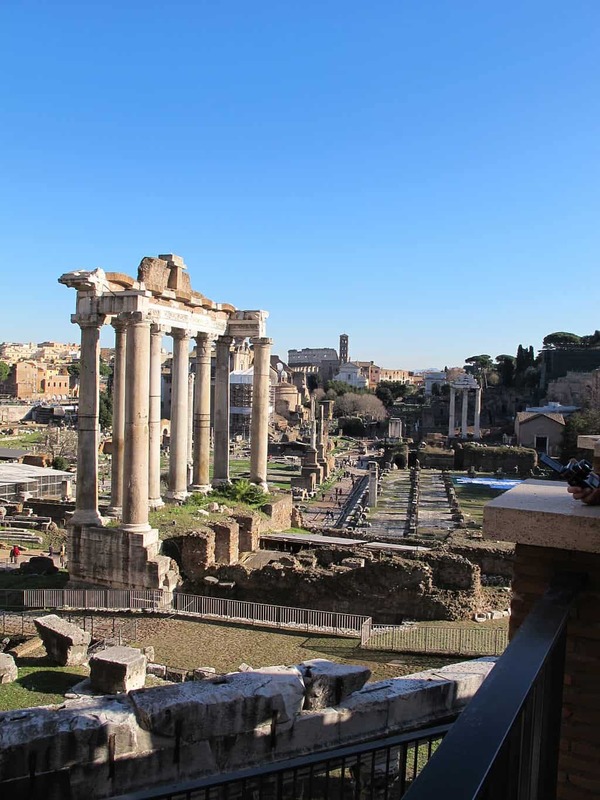 The Roman Forum is maybe the best place in the city or its surroundings to get a glimpse of what life may have been like when the empire was thriving. That’s because rather than being a single building or ruin it comprises a small section of the city. It’s basically what’s left of a number of monuments and government buildings, which taken all together really are something of a snapshot of ancient times. For a lot of people, the Colosseum is the first thing that comes to mind in relation to Roman tourism. This is actually pretty amazing given how hard it was to build and how hard it’s been to maintain. The weak economy in Italy in recent years has actually led to tax and lottery funding being funneled toward restoration, which is just to say it takes work and money to keep this indelible landmark looking as great as it does. Even so however, its true wonder is the sense of history you can get just from being in its presence. When you hear the word “hill” in conjunction with Rome, it calls to mind the seven hills between which the city was famously built. Gianicolo Hill is actually not among them though. It’s a little farther outside the main city, yet also a little higher, such that after a little bit of a hike you can get an unrivaled view of Rome itself. 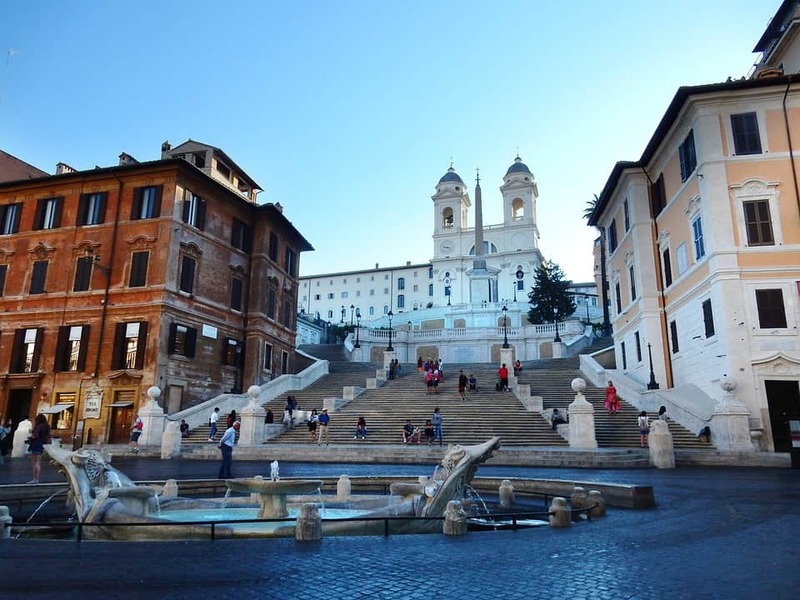 The Spanish Steps are among the more famous attractions in Rome that aren’t buildings or works of art. 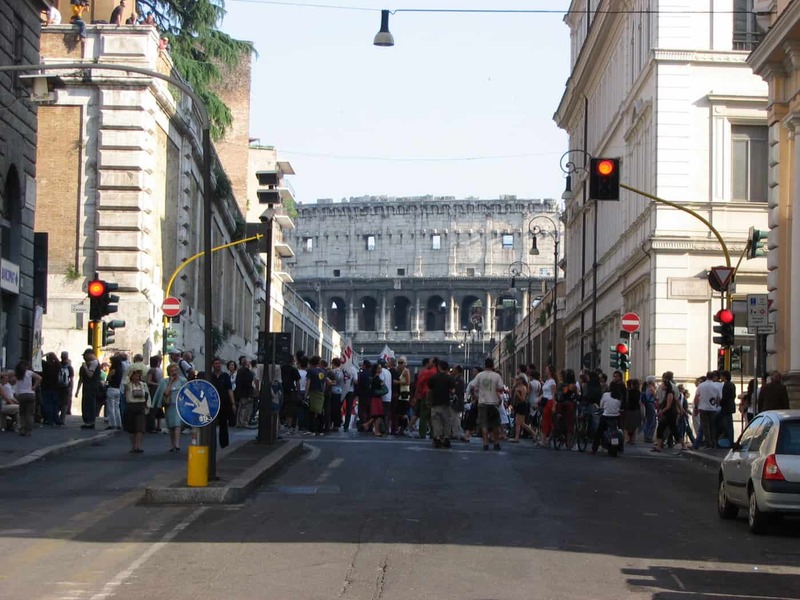 They were built in the 1700s with influence from French diplomats and Italian designers, and are comprised of 135 exceptionally wide steps connecting two piazzas via what would be a steep incline. They’re actually quite impressive, though some also visit them merely as a means to watch the surrounding city. There are enough attractions nearby that it’s a busy area and it can be fun to sit near the top of the steps and watch Rome. 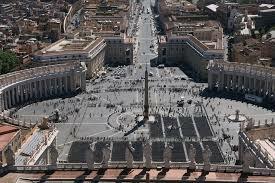 Frankly Vatican City could be treated as a separate entity entirely, particularly given that it is a separate country. I could point to St. Peter’s Basilica, the Sistine Chapel and other famous places in this tiny bit extraordinary area. But really the place to get a feel for this part of Rome is St. Peter’s Square, where so much of the Vatican’s glory is on display all around you.